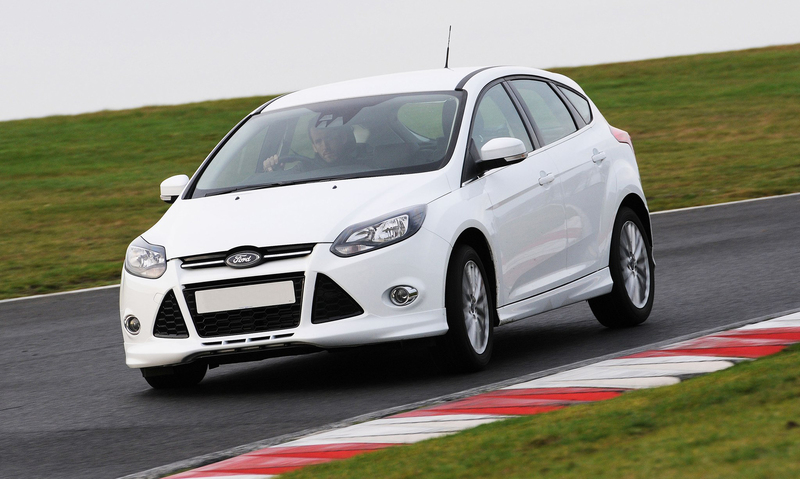 Global ECU remap leader Superchips has launched another conversion for the Ford turbocharged petrol engine, the EcoBoost. It now offers a significant performance upgrade for models using the 1.0-litre, 125PS version of the engine, notably in the Focus Mk3.5 range. The Euro6-specification engine leaves the factory with 125PS but the Superchips remap delivers a gain in power of 27bhp at 4928rpm and an even more impressive increase in torque, of 58Nm at 3843rpm. In addition to outright gains in both power and torque, the curves show that the Superchips remap removes a significant dip in the original engine’s torque curve. Not only will the car now be more driveable with its additional torque, it will also feel smoother thanks to the elimination of this dip. The gains in power means it will offer brisker performance, for more relaxed cruising and safer overtaking. Drivers of vehicles in the VAG group model ranges can now enjoy greatly improved performance thanks to the latest addition to the range of remaps from global leader, Superchips. The 1.4-litre turbocharged petrol engine, using Bosch management, is used across several marques and model ranges within the VAG group, including the Skoda Superb, Volkswagen Golf, Passat and Polo, the Audi A1, A3 and Q3 and the SEAT Leon Mk3. The factory output is a respectable 150PS yet the Superchips remap increases this even further. In fact, power rises by 29bhp at 3754rpm while torque grows by a very impressive 62Nm at 2694rpm. Not only do the power and torque curves for the Superchips remap demonstrate the increases in both but they show a smoother torque curve when the engine reaches its peak output. The engine also holds on to its power for longer at the top of the speed range. The result is a car with greatly-improved acceleration but combined with superior driveability, thanks to the gains in torque low down in the rev range. The conversion is carried out by one of Superchips nationwide dealer network and typically takes less than an hour, since the process is now carried out using the vehicle’s OBDII (On Board Diagnostics) port. Customers can either wait at the dealer or drop off their car and return later to collect. The global ECU remap leader, Superchips, has released a conversion for the high-performance VXR version of the Vauxhall Corsa ‘E’. 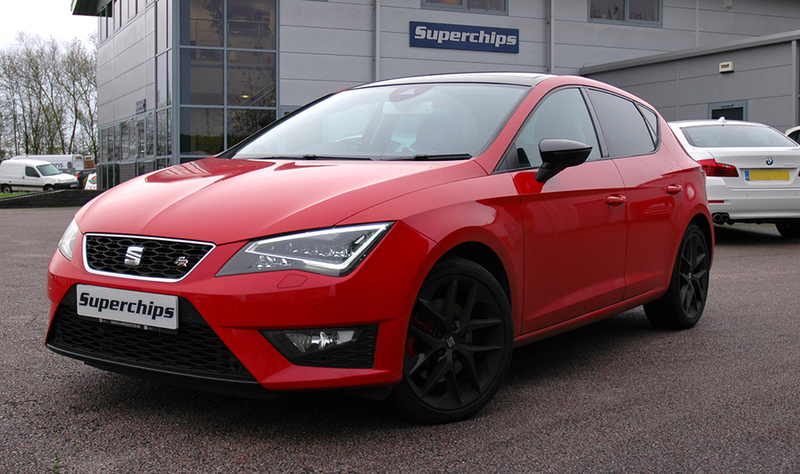 The remap adds significant performance to the already impressive hot hatch, improving power and torque throughout. Leaving the factory with 207PS, the Euro6-compliant turbocharged petrol engine, using a Delco ECU, sees an impressive increase in power of 28bhp at 5361rpm. Along with this is a very significant gain in torque of 43Nm at 4072rpm. The result is greatly improved performance and acceleration, matching the XVR ethos. However, the gains in torque also mean that the car is a far more relaxed proposition when driving in normal road-going conditions, thanks to the low-speed improvements. 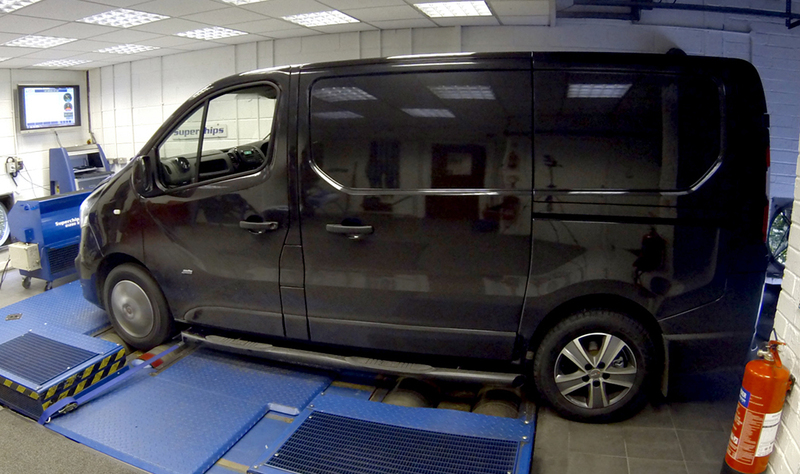 Alternatively, the conversion can be carried out by one of Superchips’ highly skilled nationwide dealers, at a cost of £365 including labour and VAT. The conversion typically takes less than an hour, since the process is carried out using the vehicle’s OBDII (On Board Diagnostics) port. Customers can either wait at the dealer or drop off their car and return later to collect. ** Terms and conditions apply. See website for details. 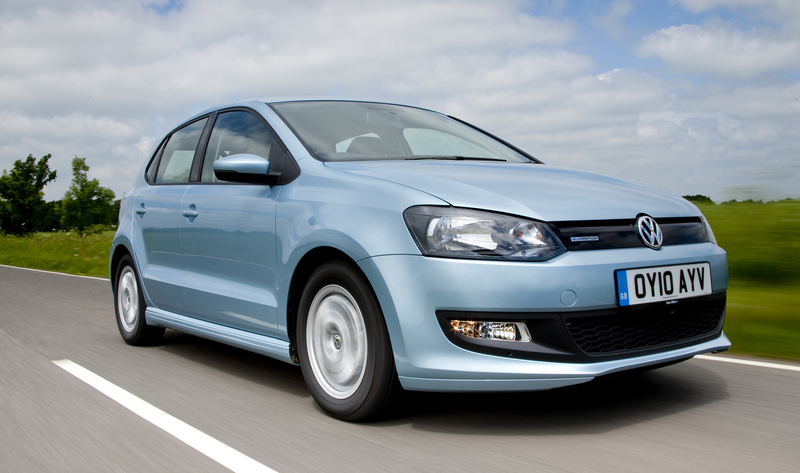 VAG 1.8TSI: Are you SEATing comfortably? 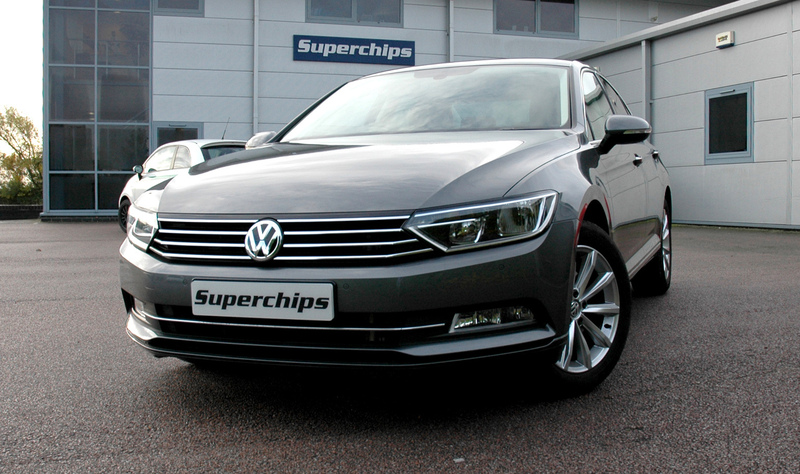 Owners of cars using the 1.8-litre TSI engine from the VAG group can now enjoy significant gains in performance thanks to the latest addition to the portfolio of ECU remaps from global leader, Superchips. Vehicles from across the VAG brands use the turbocharged petrol engine, such as the Skoda Superb and Octavia, the Audi TT and A3, the Volkswagen Passat and Golf and the SEAT Leon FR flagship model. Developing 180PS from the factory, the Superchips remap adds a healthy 56bhp at 5873rpm and a very impressive 93Nm torque at 3286rpm. The power increase breathes extra life into the engine for acceleration and performance while the additional torque improves drivability, notably with a dip in the original engine’s curve eliminated by the Superchips remap. The conversion can be performed by the owner themselves, using Superchips’ Bluefin device, at a cost of £416 including VAT*. Alternatively, the remap can be carried out by one of Superchips nationwide dealer network and typically takes less than an hour, since the process is now carried out using the vehicle’s OBDII (On Board Diagnostics) port. Customers can either wait at the dealer or drop off their car and return later to collect and the cost of the conversion is £399 including VAT and labour. The conversion is covered by Superchips’ industry-leading 12-month/30,000-mile warranty**. World leaders in ECU remapping technology, Superchips, has announced a further addition to its collection of products for the VAG line-up. Its latest addition is for the 1.4TSI ACT engine, used in ranges from Volkswagen, Skoda, SEAT and Audi. Using Active Cylinder Technology (ACT) and developing 140PS, the turbocharged direct injection engine is used in the VW Golf 7 and Polo 5, as well as the Skoda Octavia Mk3, the SEAT Leon Mk3 and Ibiza Mk4 and the Audi A1 and A3 Mk3. The Superchips remap adds a significant 34bhp at 5627rpm and 63Nm torque at 2562rpm. The shape of the curves follows the outline of the original engines but shifted up significantly, from approximately 2200rpm. Not only will this increase the low-to-mid range performance and with it, improve everyday driveability but also the top end power is increased, resulting in greatly-improved acceleration and driver enjoyment. The cost of the VAG ACT engine remap is £365 including VAT and labour. The conversion is covered by Superchips’ 12-month/30,000-mile warranty*.